It seems Nintendo may have misjudged their E3 2018 showing. The company chose to narrowly focus on a small handful of key titles, most notably Super Smash Bros. Ultimate and Pokémon: Let’s Go Pikachu and Let’s Go Eevee, which are undoubtedly big games, but some fans, and investors, were expecting more. 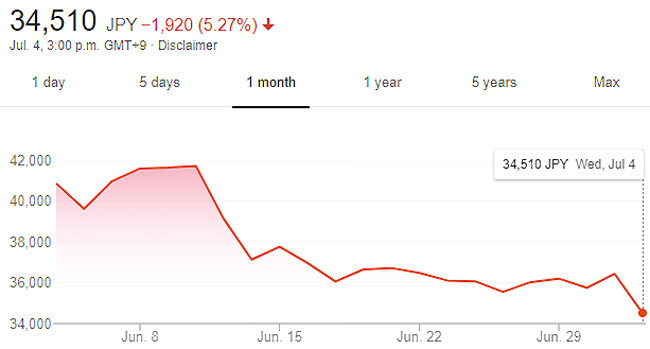 Nintendo’s stock has dropped around 17 percent since E3, which can be partly blamed on slightly sluggish Switch sales, but the lack of information about new games is undoubtedly a major factor. Thankfully, it seems Nintendo might have more in store than what we saw at E3. The company recently held their general shareholders meeting, which hasn’t been officially translated yet, but DualShockers has provided some rough details. Outgoing president Tatsumi Kimishima stated the company hasn’t revealed it’s full 2018 lineup yet, and promised additional holiday titles will be revealed at an appropriate time. Hopefully that time comes fairly soon! 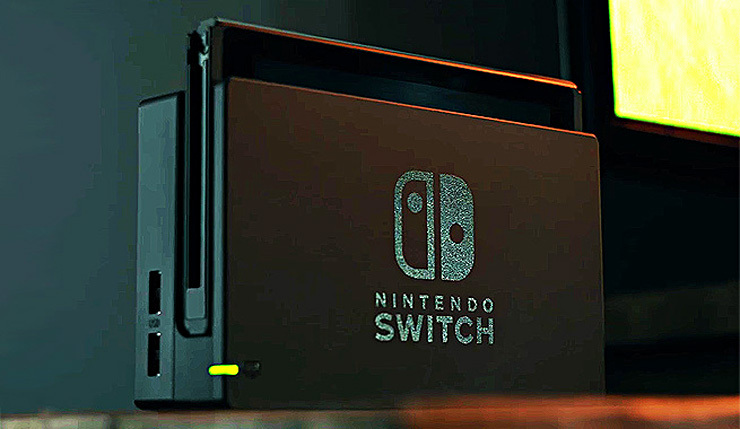 Despite the recent stock plunge, Kimishima deemed the already-announced 2018 Switch lineup “powerful,” and said Nintendo should have no problem producing 20 million units this fiscal year, which ends March 31, 2019. Whether or not they sell all those Switches remains to be seen! I’ll admit, I was among those slightly disappointed by Nintendo’s E3 showing. One of the company’s real strengths last year was their steady release schedule – between June and December, they released at least one big game every month, which really kept the system’s momentum going. That consistency seems to have fallen off in 2018 — as is, the calendar has a lot of unfortunate gaps. What additional games do you hope Nintendo announces for 2018? I wouldn’t mind a Star Fox Grand Prix confirmation, and whatever happened to Pikmin 4? Miyamoto said it “very close to completion” back in 2015! One thing’s for sure – most fans will be watching the next Nintendo Direct very intently. You can check out Wccftech’s hands-on impressions of Nintendo’s E3 2018 lineup, right here.